Cam Zink Signature Grip. Uses ODI patented locks and incredibly soft, yet durable compound. 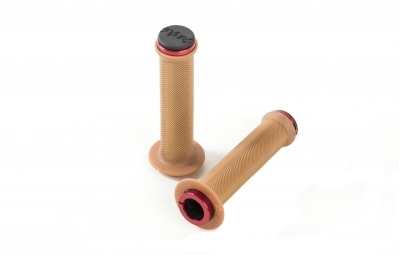 The softest grips on the market and most riders run one set for two seasons before wearing out.